Skin tags are raised portions of skin that are attached to the skin’s surface by a small band of tissue. Skin tags are often located in the folds of the skin and may or may not be the same colour as the surrounding skin. While skin tags are generally harmless, they can be located in areas that cause discomfort. Many individuals may also choose to have them removed for aesthetic purposes. 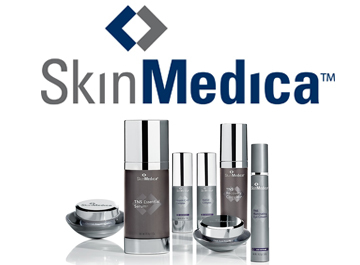 SKIN MediSpa’s Skin Tag Removal Program can help you eliminate unwanted skin tags permanently. SKIN Electrocautery can safely and easily remove both skin coloured and pigmented skin tags. Electrocautery utilizes a light electrical current to cauterize the skin tag, concentrating the energy only the outermost layers of the skin so as not to damage the deeper layers. Electrocautery can be used to cauterize the skin tag often with only a single treatment. Patients will benefit from the permanent removal of skin tags. Their removal will help to eliminate discomfort associated with friction caused by rubbing, and help to restore confidence through an improved aesthetic result.